The section of my blog will share the latest news on Draegnstoen. 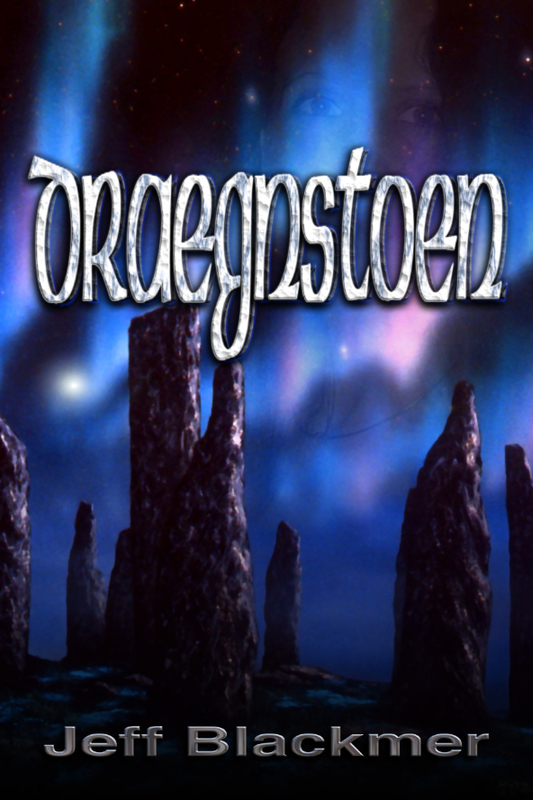 Please check out the sub pages listed under this heading for more information on Draegnstoen. 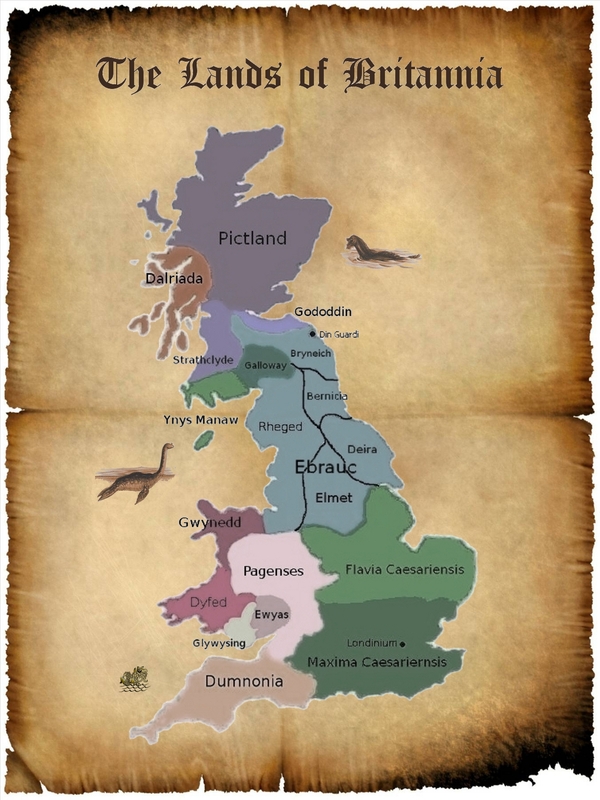 A map showing the kingdoms in the book.